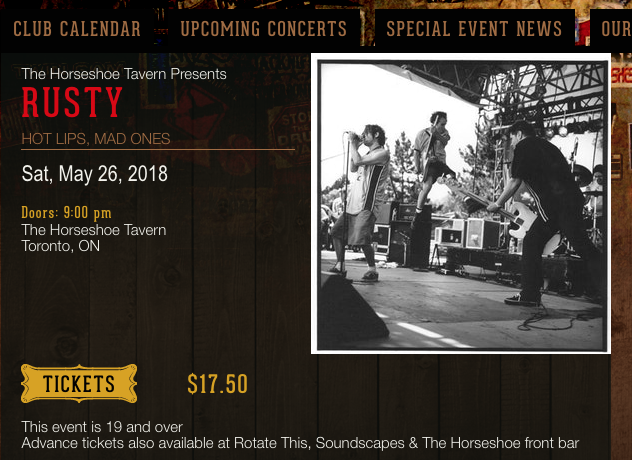 MAD ONES: MAD ONES RETURN TO HORSESHOE IN TORONTO THIS SAT MAY 26 - SUPPORTING RUSTY!! NEW VIDEO FOR "IN SILENCE" UP NOW!! 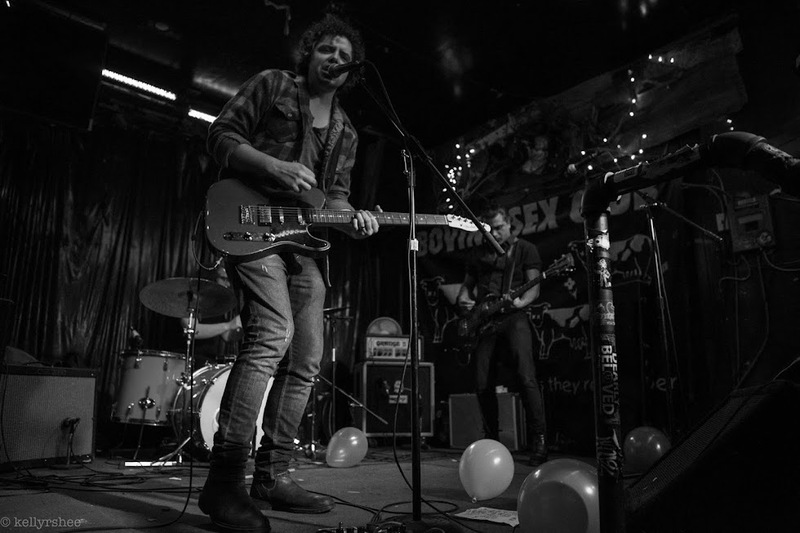 MAD ONES RETURN TO HORSESHOE IN TORONTO THIS SAT MAY 26 - SUPPORTING RUSTY! !